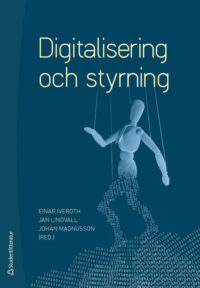 Several researchers from SCDI were involved in a new textbook on digitalization and management control. 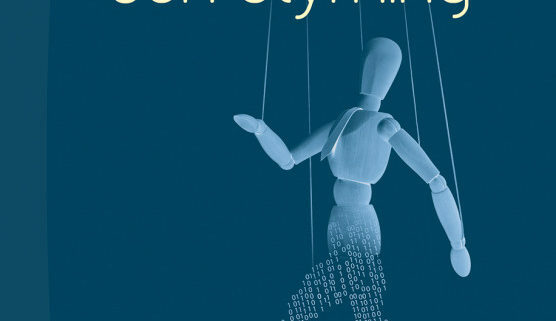 The book is intended to support students and practitioners interested in how digitalization impacts the way we manage and govern organizations. For additional information, see https://www.studentlitteratur.se/#9789144117447/Digitalisering+och+styrning.